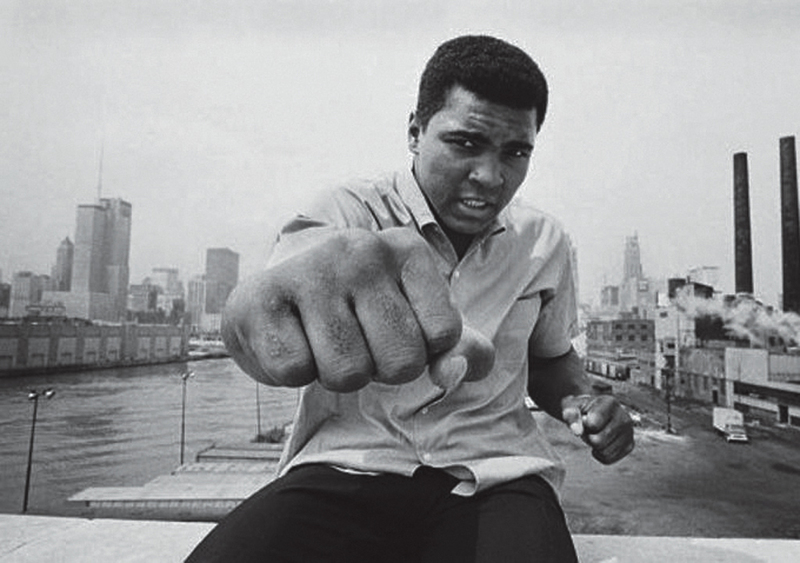 Nobody embodies the concept of a political sportsman more than Muhammad Ali. 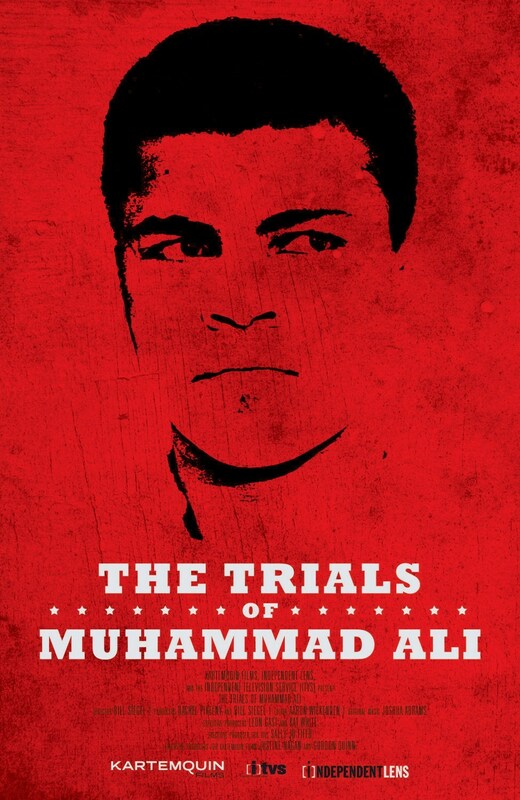 Dispensing with most of the sporting aspects of his life, The Trials of Muhammad Ali (2013) examines the political stances and impacts that this incredible athlete brought to bear on the twentieth century. The Trials of Muhammad Ali is a very good example of cinema as biography, a subgenre of documentary that is generally pretty blandly done. The advantage that this film has is that it zeroes in on a very specific aspect of its subject. As such, the fact a minute approach brings so much new knowledge to the viewer (well it did for me in any case) that it is hard to keep up at some points. Ali’s early life and background are quickly sketched in. There is not a whole lot of detail, but there is more than enough to establish where he came from and how that influenced what was to follow. The optics for example of his early career, when Ali was ‘owned’ by 11 crusty old white dudes; or the fact that Cassius Clay was a white man who lived a couple of generations before Ali. The film chronicles Ali’s conversion from the “slave making religion” of Christianity to the “slave breaking religion” of Islam. Director Bill Siegel wisely digresses through this period to paint some really informative background of the history of the Nation of Islam as well as the splits that tear at it, most notably the one involving Malcolm X. This is then brought back to the focal point of the film by examining the huge impacts that Ali’s choice of religion had on his public perception in America. Just like the colour of Jack Johnson’s skin decades earlier, Ali’s allegiance to the Nation of Islam became something for the white American status quo to rail against. Though that is not to say that many in the African American community weren’t also perturbed by Ali’s choice and wished to see him fail because of it. The other major focus of the film is on the refusal of Ali to join the war in Vietnam when drafted. It seems like a fairly defensible position now. But when it was made back then, by an African American Muslim no less, it was seen as a gross affront to the ‘American way of life’. The very fact that Ali was deemed unfit to continue as heavyweight champion of the world and banned from the ring, would actually partially feed into what made him so iconic in years to come. With a young family to support, Ali went on the road, speaking and honing his skills. Gradually over this time he developed the swagger and bravado that would characterise him as an athlete and which continues to inspire copycats, especially in combat sports, to this day. Again, it is impossible to not consider the lens this trash talk must be viewed through, coming from an electric African American athlete, a convert to Islam and a conscientious objector to the war in Vietnam. Related beermovie.net articles for you to check out: Fightville and SUFF 2014: American Arab. 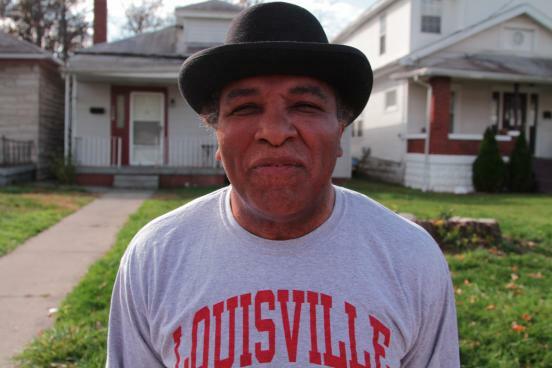 I’ve seen lots of Ali documentaries over the years being a big fan of his and old school boxing. I even saw that rather milquetoast Will Smith biopic. I will go out of my way to see this now. Thanks for the great review. Thanks for reading Jules. Hopefully you can track this one down. Is well worth it.